Dream for Life Africa (DLA) is a nonprofit organisation that seeks to uplift disadvantaged communities by empowering the youth. In this era of high unemployment levels, The Organisation provides a platform for unemployed young people especially graduates to gain valuable experience by doing community development work. 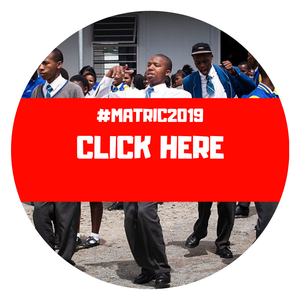 The organisation primarily focus on online and face-to-face tutoring at high school level, mentorship programme for tertiary students, career guidance and career awareness programmes and leadership development. DLA seeks to appoint Interns, to be based in Johannesburg.